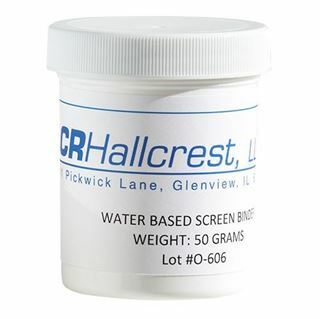 Water-Based Inks change color when exposed to sun or black light UV. 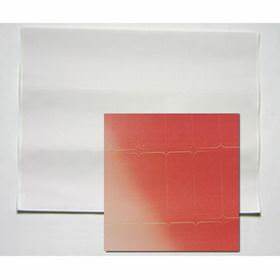 UV Light Activated Thermometer Stickers, 30 Paper Label Stickers Per Sheet - Sticker size: 1" x 2-5/8"
Cold Activated Thermochromic Ink is used to create a color change when cooled. Heat Activated Color to Clear Thermochromic Ink is used to reveal an image or another color printed beneath when heated.